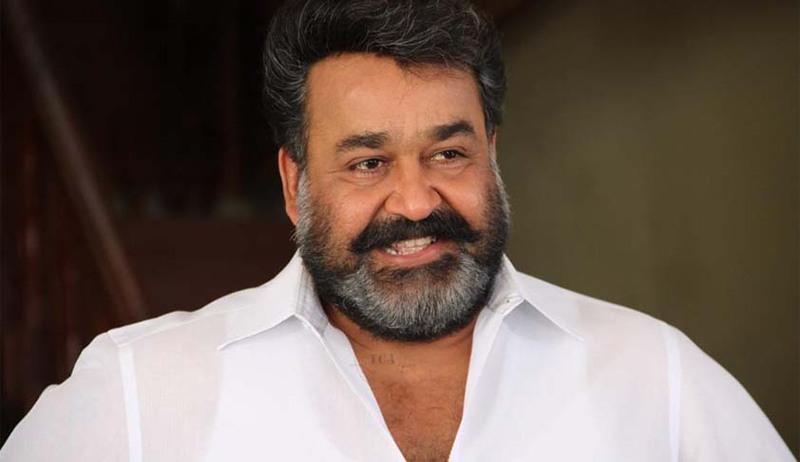 The Kerala High Court has decided to close all proceedings against cine actor, Mr Mohan Lal booked for unauthorized possession of four elephant tusks in his custody. The case of four tusks, were revealed during an income tax raid held at the actor’s residence in Kochi on 22nd July 2011.Matter was reported to division range officer, Malayatoor Range division , wherein a search was conducted and the elephant tusks were seized on 21/12/2011 after it was found that Mr Mohan Lal had no authorization to keep them.However the possession of these tusks were subsequently entrusted to the actor after seizure. Challenge was made against the illegal handing over of the tusks to the actor, by an Organization named All Kerala Anti Corruption & Human Rights Protection Council before the Kerala High Court through its counsel Sri Advocate B.H.Mansoor. Senior Counsel Mr T.A Shaji who appeared on instructions through Advocate B.H.Mansoor, contended that the action of the forest officials in handing over the contraband after seizure to the actor was in violation of provisions of Section 50(3A) and 50(4) of the Wildlife (Protection) Act, 1972. The Union Government has in 2002, notified that those in possession of wild life animals and wild related objects, had to inform the same to concerned authorities and failure to do so, warranted punitive measures. Supplementing the said provision it was further added that , if those in possession of wild life animals / wild related objects informed the concerned authorities within a reasonable time limit no punitive action would be taken against him. The Court speaking through Justice Kemal Pasha in All Kerala Anti Corruption and Human Rights Human Rights Protection Council v Mohan Lal and others [Crl. M.C 3318/2012] opined that pursuant to the notification dated 16/02/15 issued by the Government of Kerala, which had granted permission to the actor within a reasonable time to declare the possession of these articles , before concerned authorities , the possession of elephant tusks had become legal and hence no further action would be warranted against the actor at this point of time. The court observed :- “Presently, it seems that the Government of Kerala has issued an order as GO(RT) No.538/2015/F & WLD, Thiruvananthapuram, dated 16.12.2015 under Section 40(4) of the Wildlife (Protection) Act, 1972 by granting permission to the 1st respondent Dr.Mohanlal to declare the elephant tusks with him to the Chief Wildlife Warden/Authorised Officer under sub-Section 4 of Section 40 of the Wildlife (Protection) Act, 1972, within 30 days from the date of the said order. Therefore, presently, the possession of the aforesaid elephant tusks by the 1st respondent has become legalised through the aforesaid Government Order issued under Section 40(4) of the Wildlife (Protection) Act, 1972”.